Earlier we had passed Morejarl, a reminder that our next port would be Kristiansund. I was talking with some fellow passengers, reminiscing of journeys past when suddenly my phone rang, catapulting me firmly into the present. It was Sterkoder, texting me as to his plan of action! I am not often using my phone…it is old, and very un-smart! Goodness we are almost there! – I merely manage to reply “ok”, only an instant before Nordstjernen would have been within sight for his first photo! 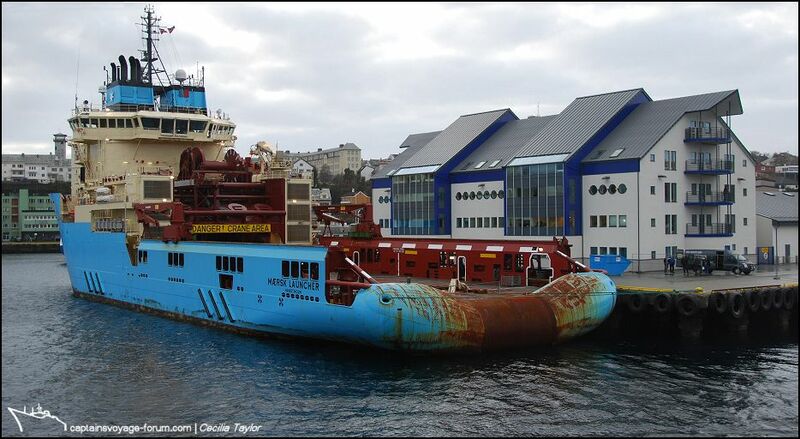 In the next instalment, Kristiansund and Molde say goodbye to the ship in their distinctive ways, before she continues to Ålesund. Uuh, you have captured a lot of lovely details Cecilia. #1150 & #1156 two great ones that I really like. Nice picture of "Mørejarl" ! Very good job! Last edited by Joakim; April 6th, 2012, 17:03. 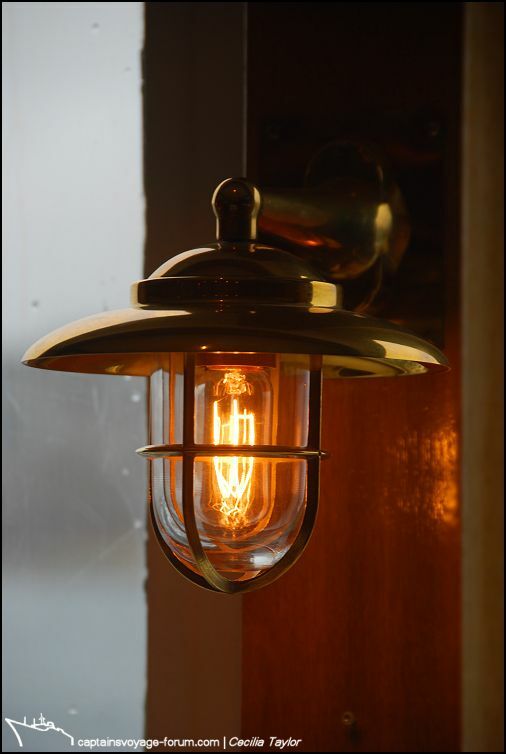 Love the fact that they use REAL lightbulbs on Nordstjernen! So glad you went on board a final time and captured all those details that I didn't even think of during my last visit. You have a very special and wonderful way to look at details, through your camera. 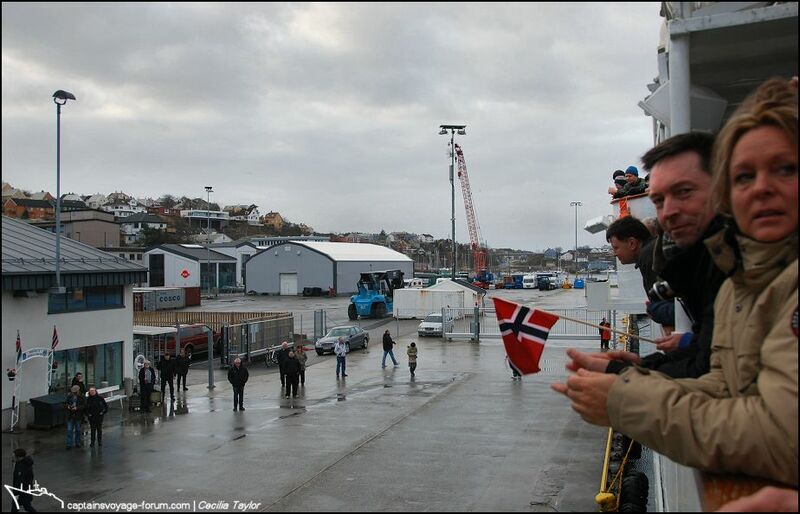 PS: Who in the world is that guy walking around on the pier in a Fjord1 jacket...? He looks familiar! You bet! Remember the very first time I met that guy....., felt like we've been friends for ages. Thanks for being you, my friend!! Hopefully NOT for the final time!!!!!!! 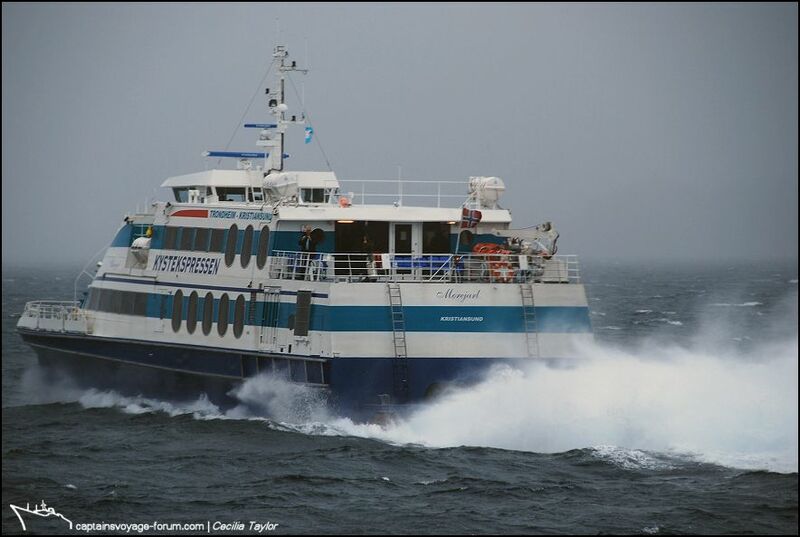 !...I'm booked Svalbard to Bergen for the last trip at the end of August, remember!!!!!!!!! 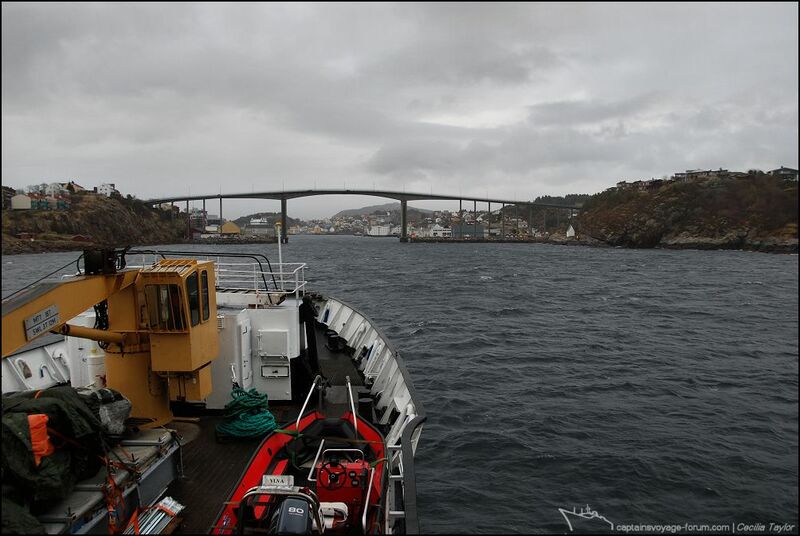 Approaching Kristiansund!…As you already know from Sterkoder’s wonderful photos, I had taken up pole position on the starboard bridge wing. 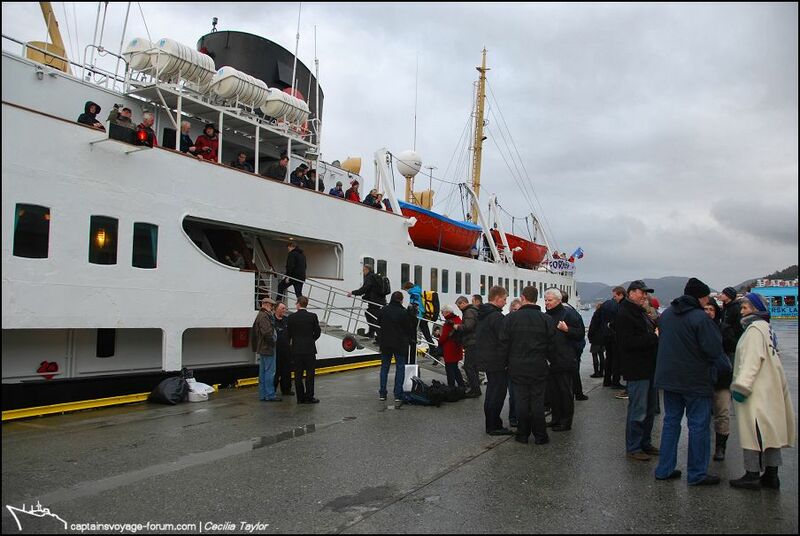 Not overcrowded there yet; perhaps our closeness to Kristiansund had taken others by surprise too. Until we start hooting our arrival of course! 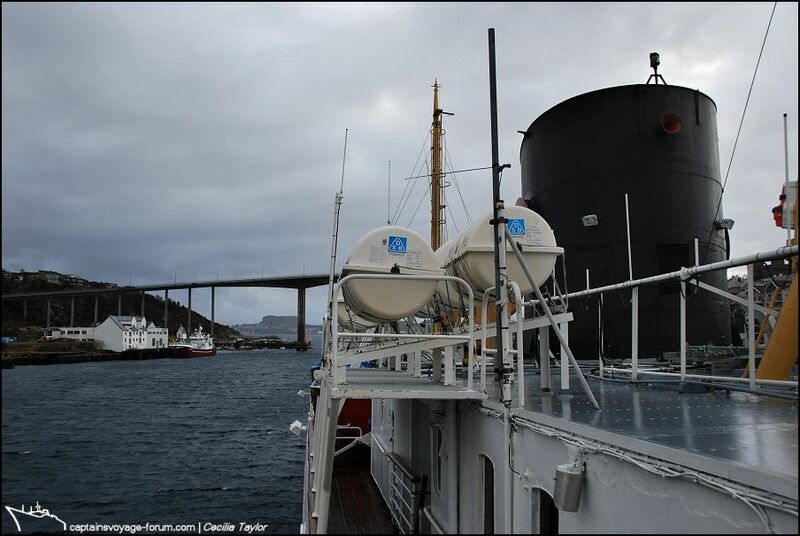 My view of Havila Borg and Skandi Vega. 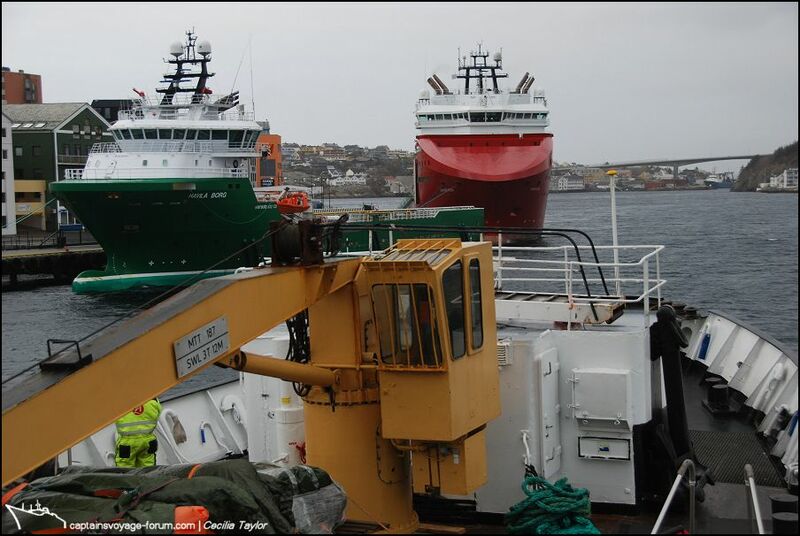 It felt just like a Sterkoder post in the offshore vessels thread come to life! I remembered to turn round and take a view looking back to Sørsundet Bridge. A lady next to me had noticed the restored sundbåt next to the Thon hotel and mentioned it to her companion. Well of course I couldn’t resist adding some additional information! We decide it’s time to relocate, and just get a glimpse of Rapp right on cue. 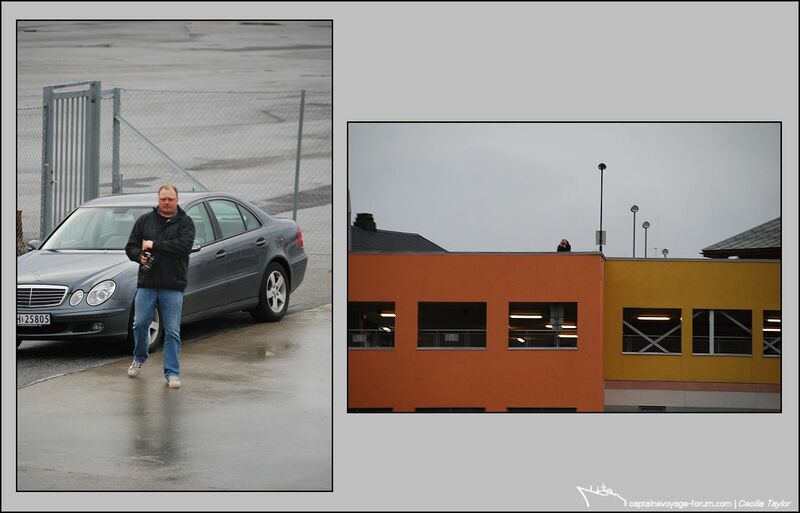 I felt I was SUCH a Kristiansund ambassador…but of course I have been trained well! So Nordsternen passes Maersk Launcher and approaches the quay. Music! 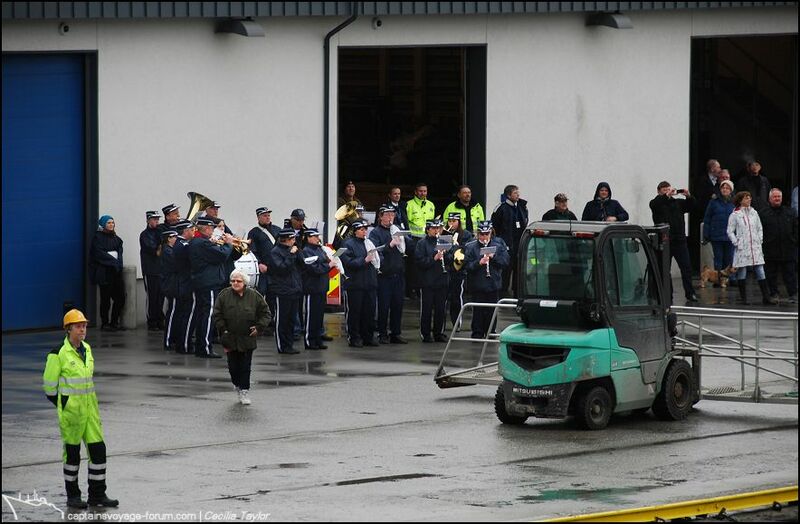 There is a cheerful band to welcome us! Well, what can I say…You’ve already seen what happens next in Sterkoder’s own superb photos. I dearly wish there had been more time for him aboard the ship. As in Trondheim with pakarang, I had been determined not to get in the way of photo taking, but I had to give some stuff I’d promised to Svein, and the packet was bigger than pocket size…so to leave his hands free I more or less had to chum him around. On the other hand he’d been insistent that I should be sure he wasn’t whisked away to Molde, appealing though that prospect might have been! Now that I’ve actually seen your photos Svein, I know we somehow ended up with the right compromise! Given five or ten minutes more we would have gone down a deck from outside for a quick peep of Deck C, and then back up and inside – the way we returned – through the aft lounge, cafeteria and restaurant…only more slowly! 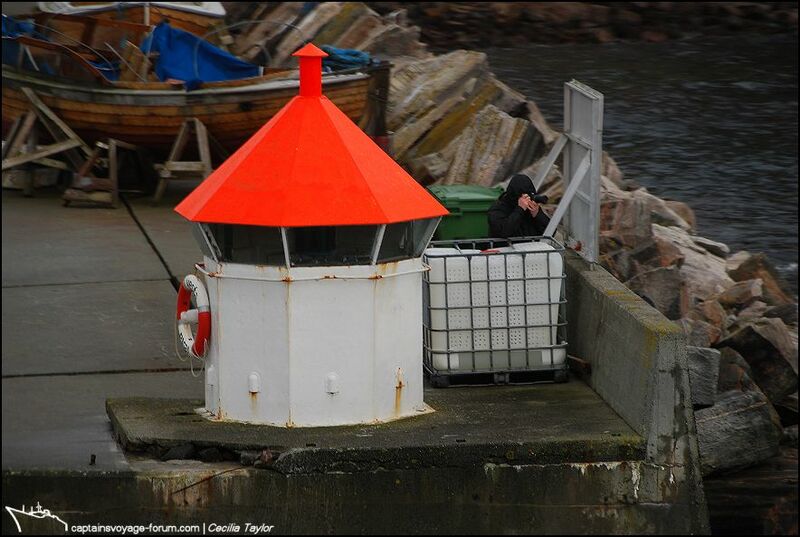 Our Sterkoder makes his getaway…and, as Nordstjernen departed, I just KNEW where he was going to pop up!